Is’hailsat has been one of the major discussions on the agenda of the AMSAT Space Symposiums over the past two years with Hannes Coetzee ZS6BPZ providing details of how to set up an inexpensive ground station. 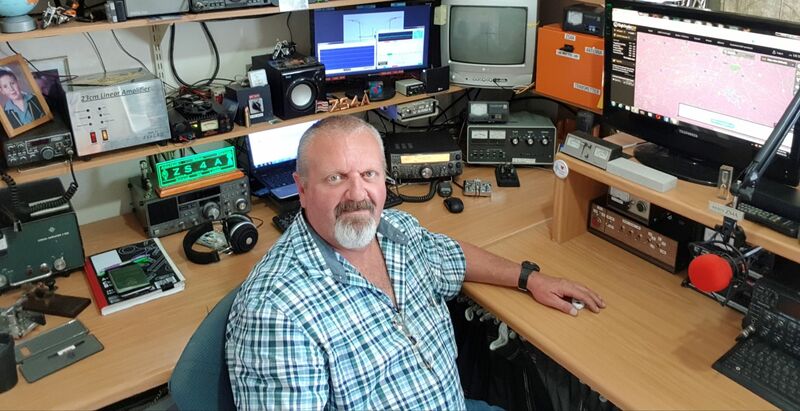 The subject will again be on the agenda on 16 March 2019 when Hannes will show the final version of his ground station and make some QSOs during a live demonstration. For this alone do not miss the 2019 Space Symposium to be held on 16 March 2019 in Midrand. Is’hailsat is the first geostationary satellite to cover Africa, Europe and the Middle East providing DX opportunities 24 hours per day. The transponder was build by AMSAT DL in Germany and is being managed by the Qatar Amateur Radio Society. The antenna has a 50-ohm designed driver. The Yagi has a unique element called a ‘Open Sleeve’ which is a director very close to the driven element. The driven element is sized for 2M. When operating on 70cm the ‘Open Sleeve’ acts as part of the driven element on 70cm (Third harmonic of 2M). The original concept was developed in 1946 by Dr J T Bolljahn of the Stanford Research institute but was not introduced into amateur radio until the 1950s. The AMSAT SA version is based on a design by DK7ZB with modifications by WB5CXC. More details and order form here. SSO-A: Smallsat Express launch, JY1Sat is a project of the Crown Prince Foundation of Jordan. Telemetry has been received and decoded around the world since the launch. SpaceX successfully launched the Es’hail-2 satellite on Thursday, November 15 from Launch Complex 39A (LC-39A) at NASA’s Kennedy Space Center in Florida. Liftoff occurred at 20:46 UTC, and the satellite was deployed to a geostationary transfer orbit (GTO) about 32 minutes after liftoff. Built by Mitsubishi Electric Corp. and owned by Qatar’s national satellite communications company Es’hailSat, Es’hail 2 will provide television broadcasts, broadband connectivity and government services to Qatar and neighbouring parts of the Middle East, North Africa and Europe. Es’hail 2 also carries the first amateur radio payload to fly in geostationary orbit. Es’hail-2 will be “parked” 35 786 km above the equator at 25.5°East, nearly due North from Pretoria and Johannesburg (which are at 28°E). 2 400.175 MHz. Total bandwidth is thus 250 kHz and right-hand circular polarization will be used. The downlink frequency is 10 489.550 to 10 489.800 MHz with the centre of the band being 10 489.675 MHz. Vertical polarization will be used. A detailed paper was presented by Hannes Coetzee ZS6BZP at the 2018 AMSAT SA Space Symposium. 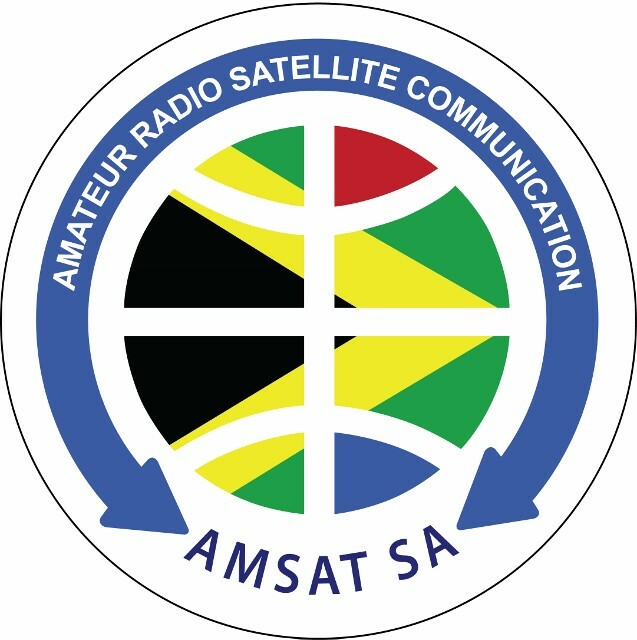 Plans are being made to have a live demonstration at the 2019 AMSAT SA Space Symposium on 16 March 2019. Down the ZS6BZP paper here. 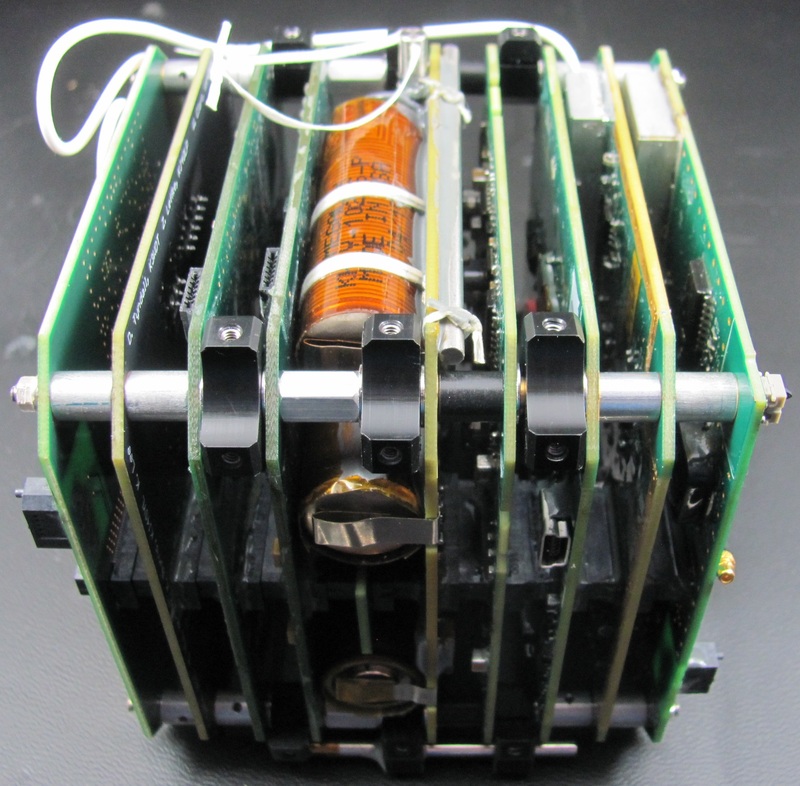 AMSAT SA has announced that parallel to its analogue Kletskous CubeSat, the group is working on a digital project featuring a Software defined transponder. Called AfriCUBE, the CubeSat will use the same space frame as KLETSKOUS . Anton Janovsky is current building a prototype transponder. AMSATSA is inviting persons interested in becoming part of the development team to send their details to admin@amsatsa.org.za. 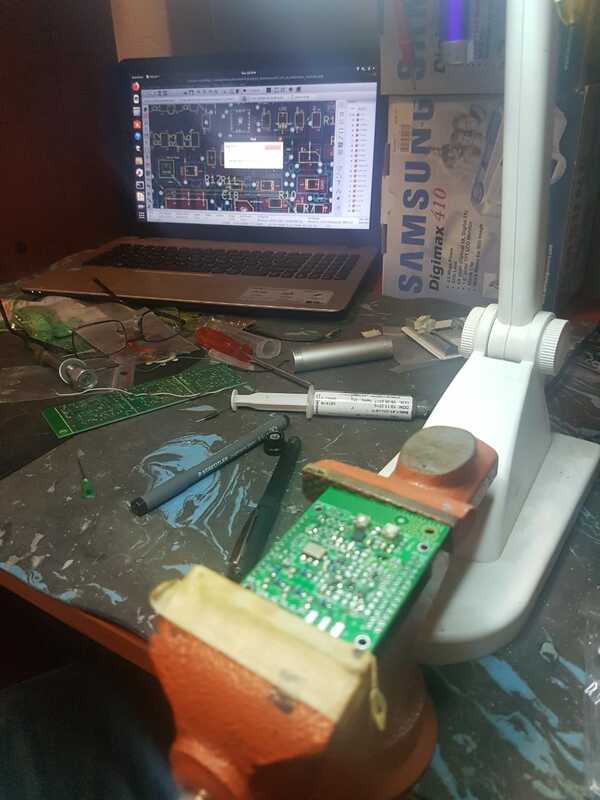 Meanwhile the development and final construction of the AMSAT SA KLETSKOUS is plagued by electronic component obsolescence. This forces unwanted design changes to be made to ensure that when the time comes to construct the final launch unit, the main components are still available. KLETSKOUS is not a textbook design. Most of the sub-components that will make up KLETSKOUS are designed and being built by the volunteer team. “We do not have the finances to go out and purchase sub-units and simply wire them up.”, Coetzee said. On Monday, 24 September 2018 Jerry Buxton, NØJY, AMSAT Vice-President Engineering, delivered and performed the integration of AMSAT’s Fox-1Cliff CubeSat in preparation for launch. Fox-1Cliff, unlike the other three Fox-1 FM spacecraft, does not have an active AFC on the uplinks.Fox-1Cliff’s Subaudible Telemetry (low-speed telemetry) will be the same as for AO-85, AO-91, and AO-92. It will be supported by the same FoxTelem software already released. As with AO-92, a high-speed mode will be used to support the Virginia Tech VGA camera experiment. This mode will be active for 40 minutes by ground command before reverting to standard U/v transponder voice operation. Fox-1Cliff is named in honour of long-time AMSAT member, contributor, and benefactor Cliff Buttschardt, K7RR (SK), who passed away in 2016. Cliff’s contributions to AMSAT and other amateur satellite programmes, including serving as an adviser during the initial development of the CubeSat specification at California Polytechnic State University, earned him the Lifetime Achievement Award from Project OSCAR in 2006. 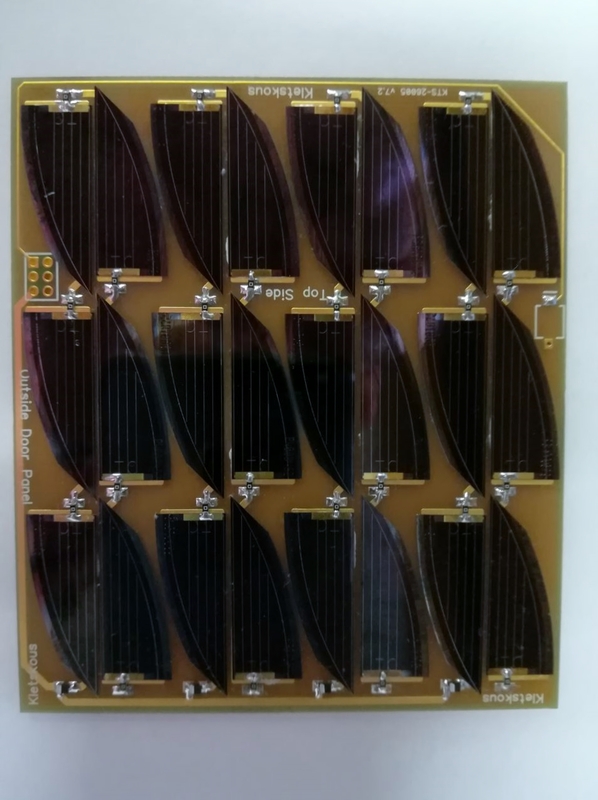 A flight-ready solar panel for Kletskous. The solar cells are glued to the PC board using conductive silver epoxy. This is done under vacuum to prevent bubbles being formed in the epoxy. Bubbles may burst in the vacuum of space, fracturing the paper thin glass solar cell and destroying it in the process. Please make your contribution. You may pay directly into our account electronically. Please send the payment details with your name, callsign, email and postal address to kletskous@amsatsa.org.za. All contributions will be acknowledged on this page (Scroll down). Donations of R500 or more will be acknowledged with a certificate. RS, the component supplier in South Africa has become a component sponsor for the KLETSkous project. RS Components is the market leader in the high service level distribution of electrical, electronic, mechanical & industrial products as well as tools. Offering over 400 000 products across 2000 leading brands at www.rsonline.co.za, RS serves every sector of industry in the procurement of their products relating to maintenance, repair, operations, low volume production, research and development.